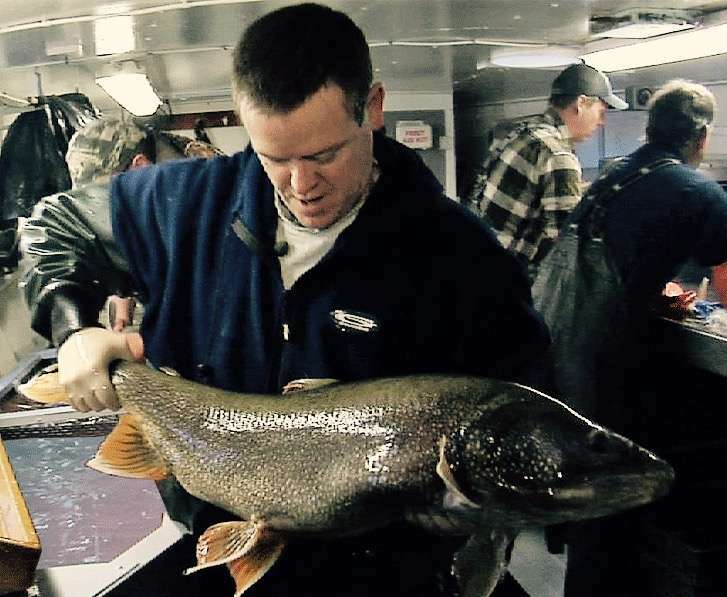 MADISON, Wis. (AP) — State biologists say a lake trout caught this month is the oldest they’ve found in northern Wisconsin in recent history. The fish caught near the Apostle Islands of Lake Superior is at least 46 years old, or nearly 100 in human years. 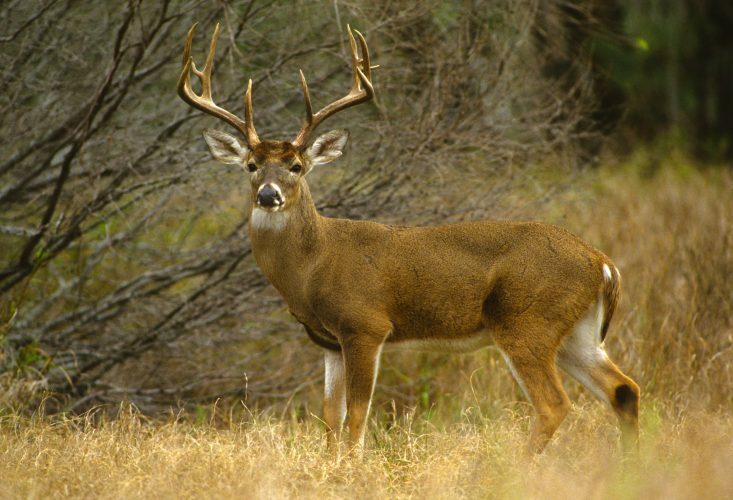 The fish was tagged as part of the Department of Natural Resources’ fall trout assessment, said Brad Ray, a senior fisheries biologist at Lake Superior. The fish has been tagged eight times in the past four decades, he said. Doing the math, the lake trout hatched from an egg around 1970, when Richard Nixon was president. The trout was 35.5 inches long, Ray said. It was tagged and released back into the water in the Gull Island Refuge on Nov. 2. Officials with the U.S. 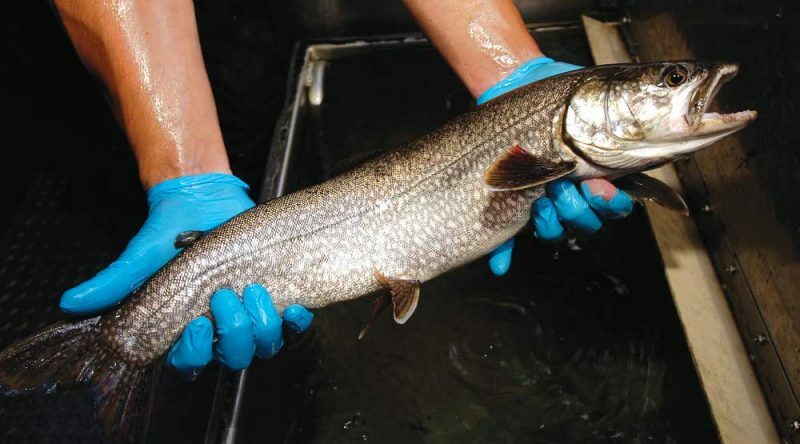 Fish and Wildlife Service say the oldest lake trout ever recorded was 70 years old.